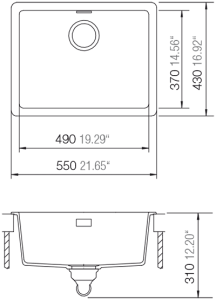 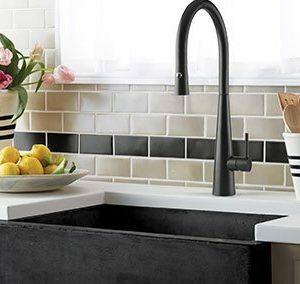 With its durable construction and spacious design, the Carbono 36L sink lets you set up an ideal washing area for your food, cookware, and other items. 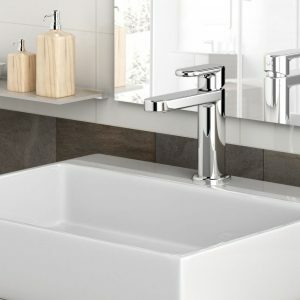 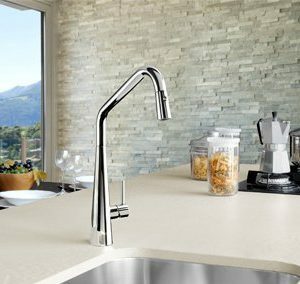 The Carbono Sink is made from Cristadur to easily withstand the rigours of day-to-day usage. 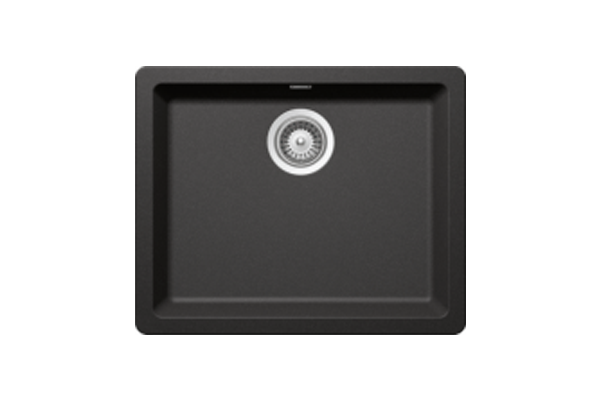 Featuring an antibacterial hygiene protection system, the Carbono 36 sink minimises bacterial growth by up to 95% to make its surface food-safe. 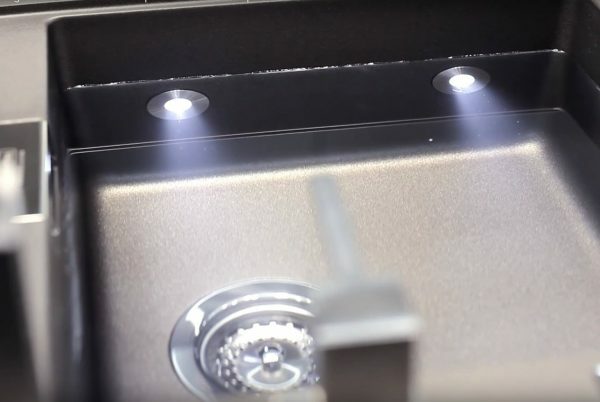 This sink has a Nanoclean structure to prevent dirt and bacteria from adhering its surface. 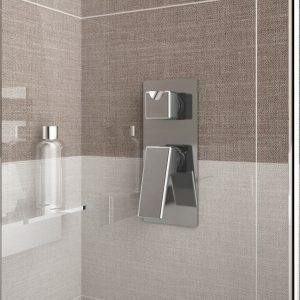 The added style and function of the LED touch censored lights offers 50,000+ hours of running time.